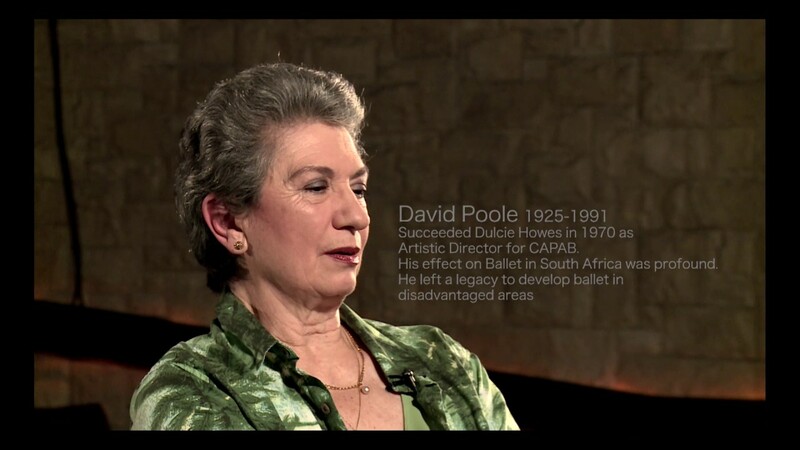 She was one of South Africa’s preeminent ballet dancers. She is professor emerita of the University of Cape Town School of Dance and an honorary executive director of the Cape Town City Ballet. But then, she began dancing at the age of 3, and she had a mother who loved dance and eventually, as she jokes, had a permanent seat in Artscape – she never missed a performance. In spite of this deep love of dance, she graduated in 1966 from the University of Cape Town, with a Bachelor of Science degree in pure mathematics. She was 20 years old. In the same year however, she was awarded a Solo Seal by examiners from the Royal Academy of Dancing. At the same time she was an active member of the Spanish Dance Society and the Imperial Society of Teachers of Dance. 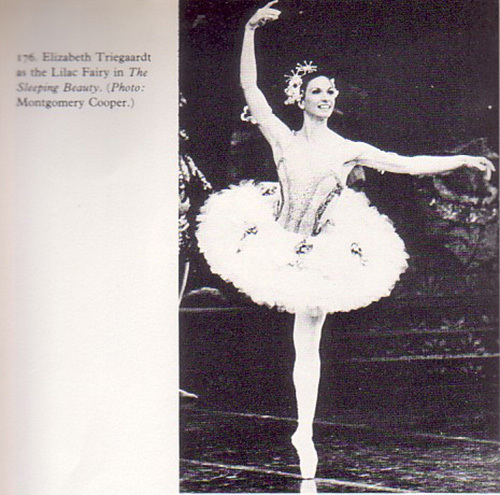 In 1967, she joined CAPAB Ballet as a principal dancer; four years later in 1971 she was appointed ballet mistress of the company. She retired from the stage in 1990 aged 44. 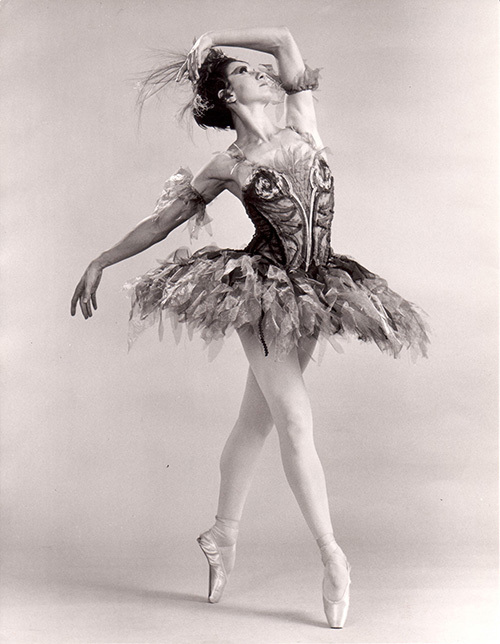 However in 1986, while still performing with CAPAB Ballet, she was appointed director of the University of Cape Town School of Dance. As director she strengthened the classical ballet training programme, and also introduced contemporary dance and African dance majors. The degree programme she introduced was the first one recognized in South Africa. 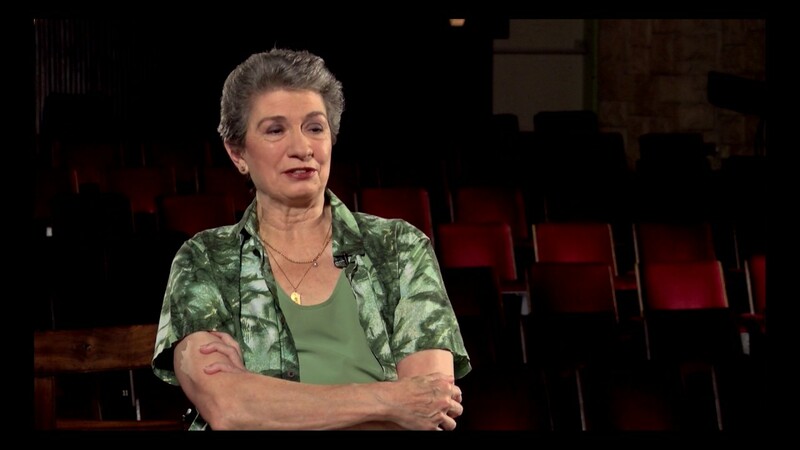 From 1997 to 2004, she was the executive chairperson of the Cape Town City Ballet and an effective advocate for preserving the classical repertory. 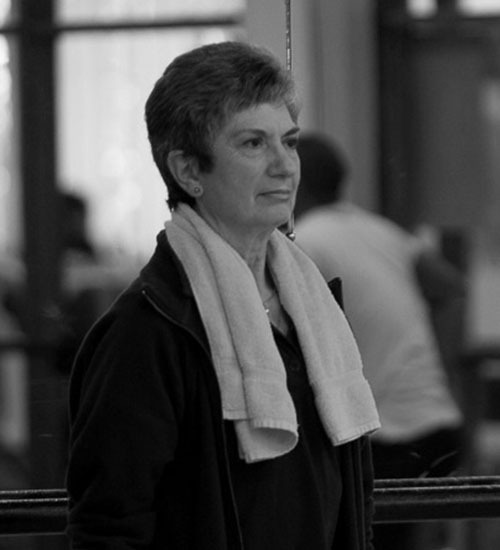 In 2011, she retired from her post as head of the university dance department.